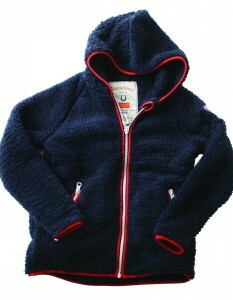 The Horseware Kids Softie Fleece. These full zip super soft hoodies are perfect for cold winter days. With contrast bindings and equestrian badges any kid can be as snug as a bug and cute as a button! !